​Our experienced designers can visit you in your home or business to help you create the perfect living space. 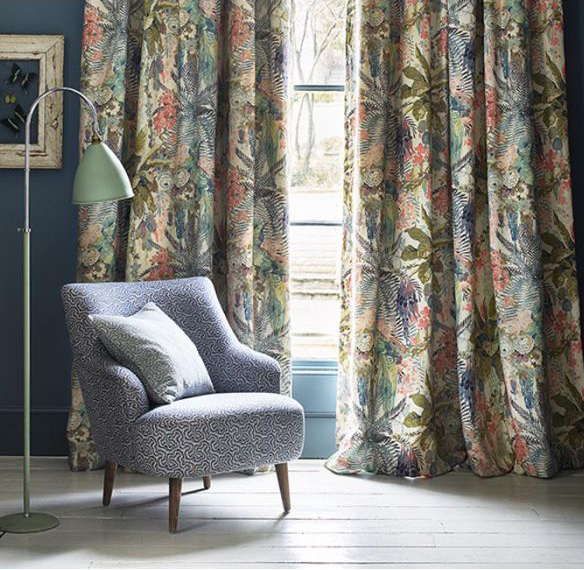 At Lottie Mutton we provide a full measure and installation service for curtains and blinds. 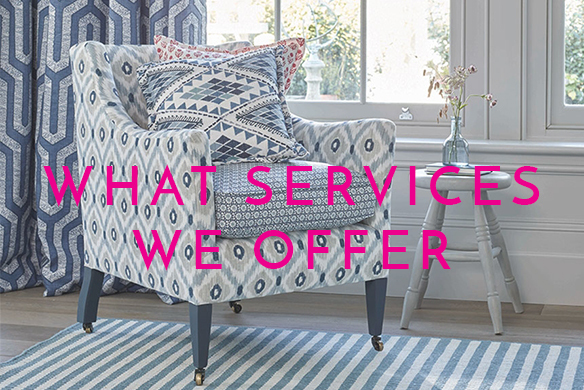 We sell a range of rugs sofas and chairs and we also offer a complete Interior Design service. 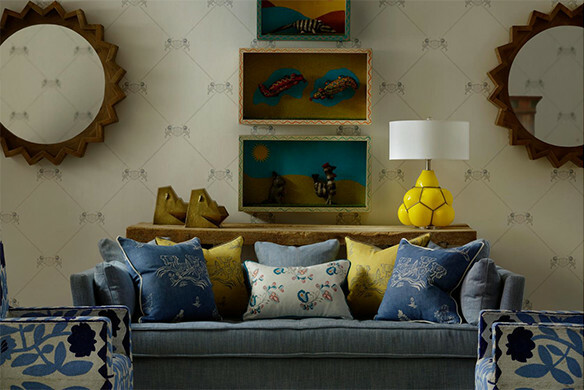 ​Our full interior design service starts with a 1 hour in-store Interior design consultation. During this appointment we will discuss with you the areas in your house you would like to address, your style and preferred colours. 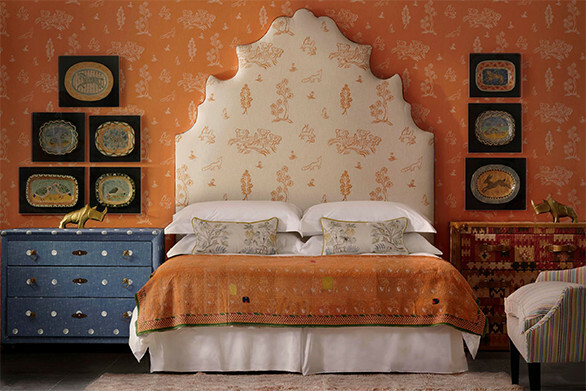 We will show you fabrics and wallpapers, to have a better idea of your likes and dislikes. A designer will visit you in your home to get the full picture of your needs and see the full potential of your home. 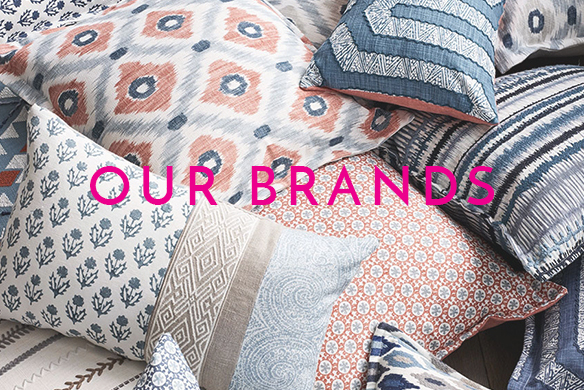 We will bring samples to see how your preferred colours translate in your space. During the visit we will take photographs and measurements. If you have any questions about our Design service, please don’t hesitate to get in touch.